A Happy Thanksgiving may be hard to come by in Maine. 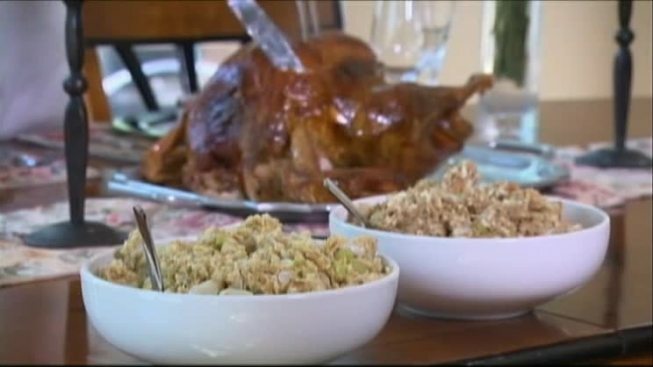 A recent survey by real estate blog Estately ranked the U.S. states that are the most miserable on Thanksgiving, and Maine ranked No. 8 - by far the highest in New England. The most miserable state was determined to be Ohio, while Hawaii was the most pleasant. Other New England states were in the middle of the pack – so only somewhat miserable. Psychotherapist Robert Myers of Portland, Maine, sees an increase in patients wanting to discuss family issues during the holidays. He says part of the problem is the emphasis on having a "perfect family." "I think Maine specifically has such an emphasis on family life," said Myers, "but there is no perfect family." His advice to Mainers who may make Thanksgiving miserable - have fewer drinks, avoid talking politics and remember to relax. "Just navigate [the holidays] one breath at a time," said Myers.